Sports & Events photography can be a very profitable part of your business. 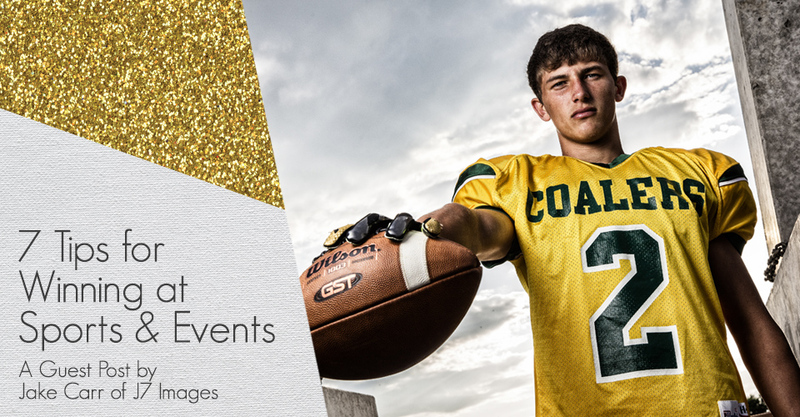 In this guest post, Jake Carr of J7 Images shares 7 tips to help you land sports & events customers and keep them coming back. 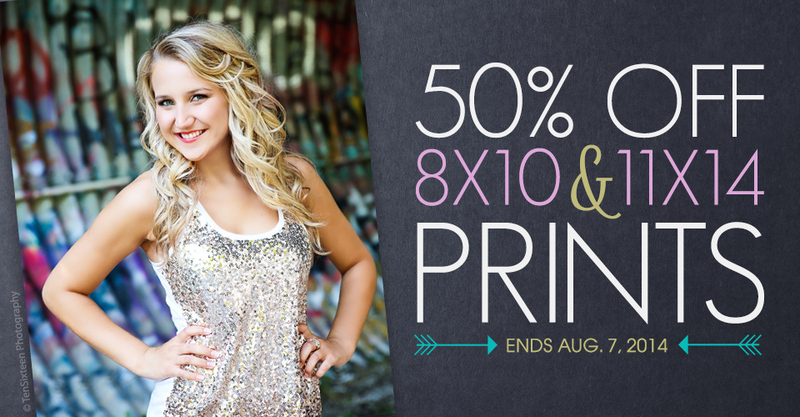 For three days only, save 50% on 8×10 and 11×14 Prints ordered through ROES or Remote Suite PLUS Print Products. 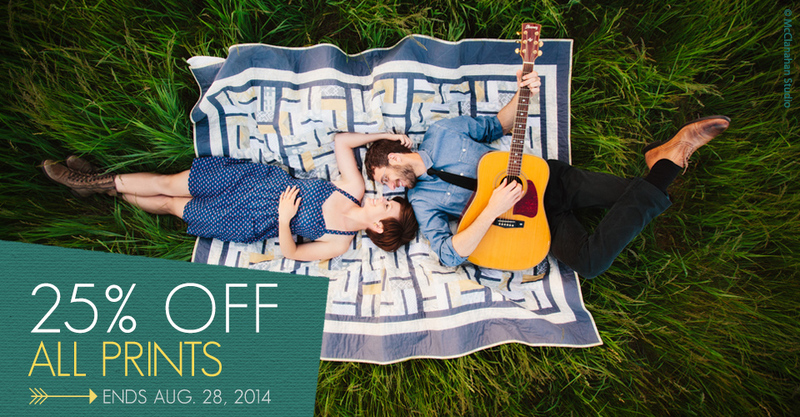 Save on current orders, run a flash sale for your customers or update your studio samples. 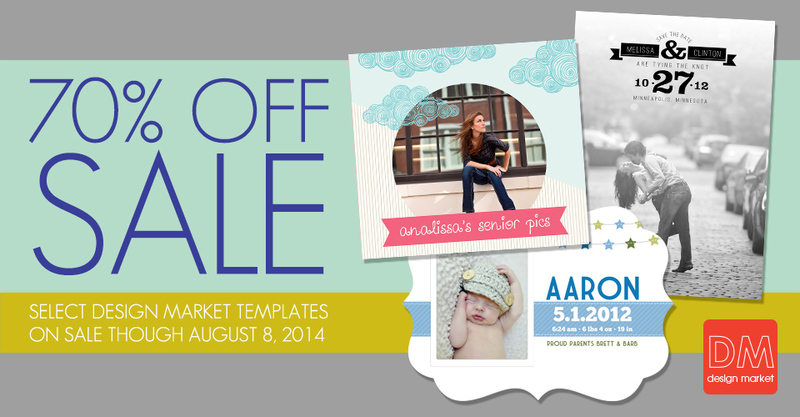 Enjoy 70% off select template bundles before they are officially retired from Miller’s Design Market. 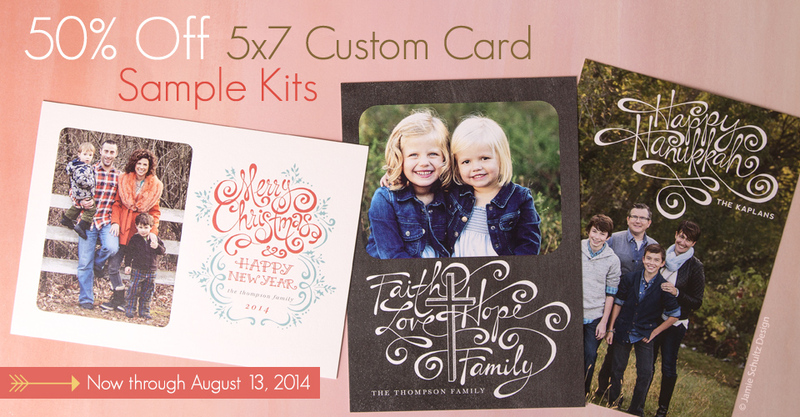 From stylish senior cards to gorgeous holiday and wedding bundles, you can save hours of design time with these fully customizable templates.